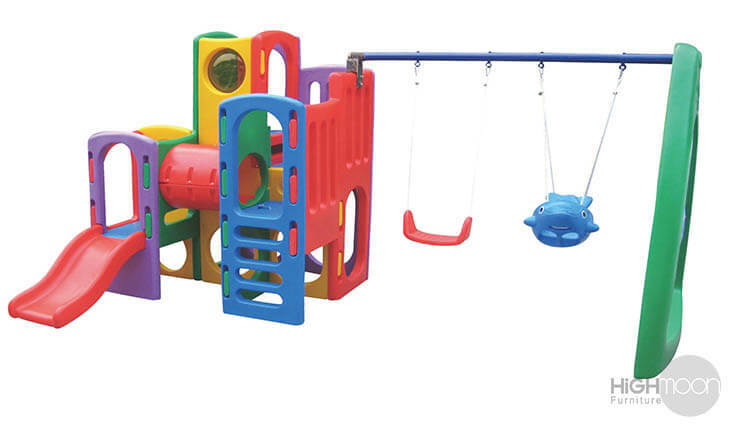 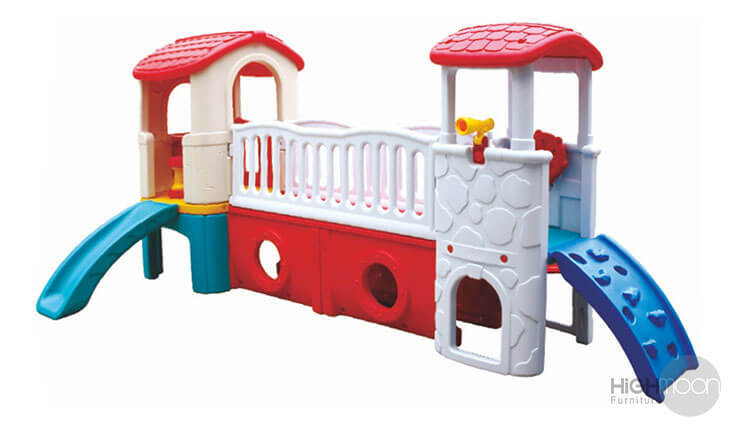 Highmoon’s UAE showroom showcases a wonderful collection of multi-purpose kids’ playhouse and tunnel toys. 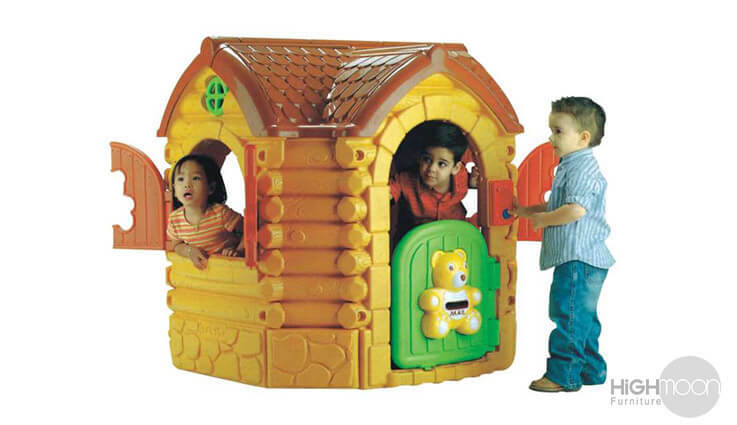 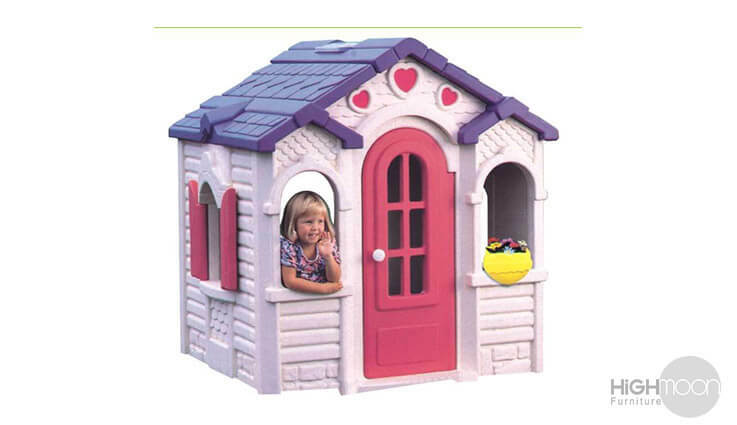 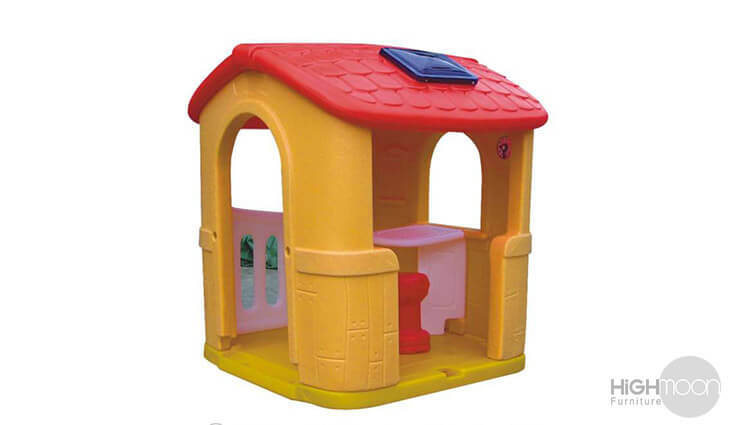 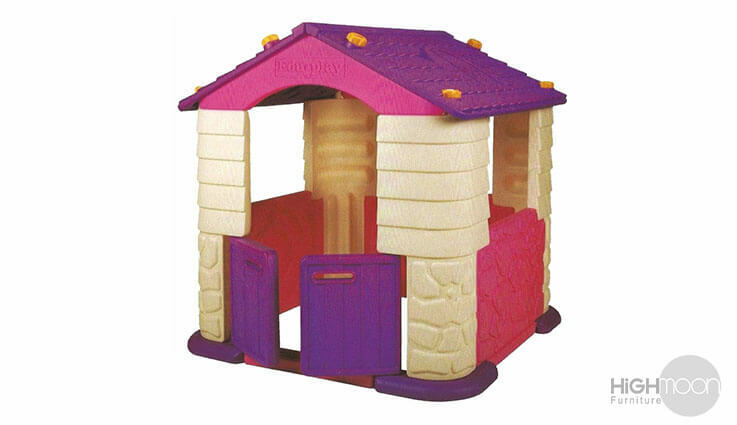 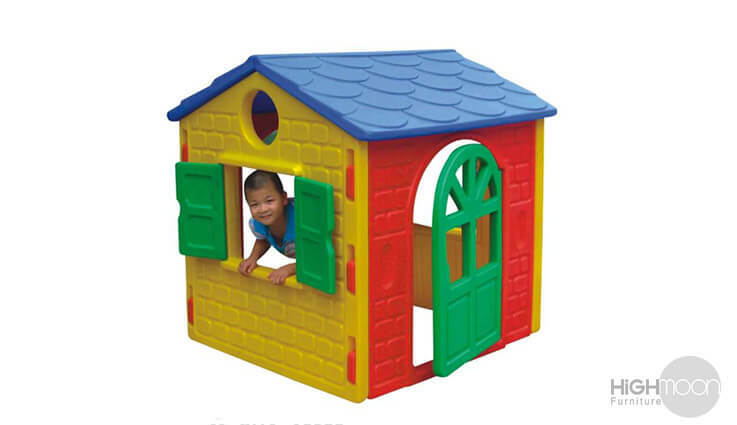 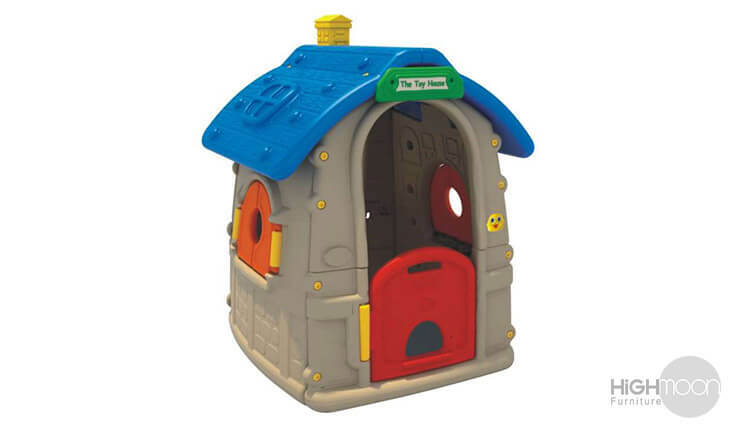 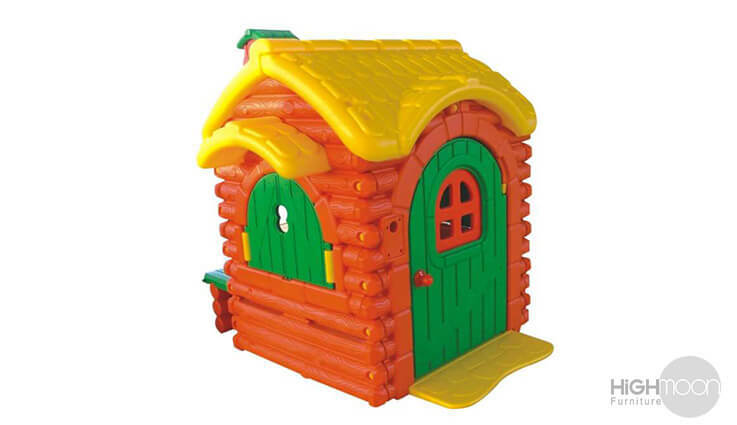 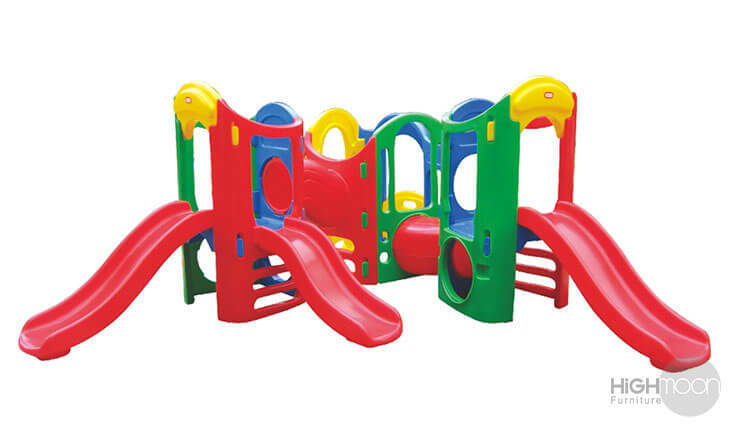 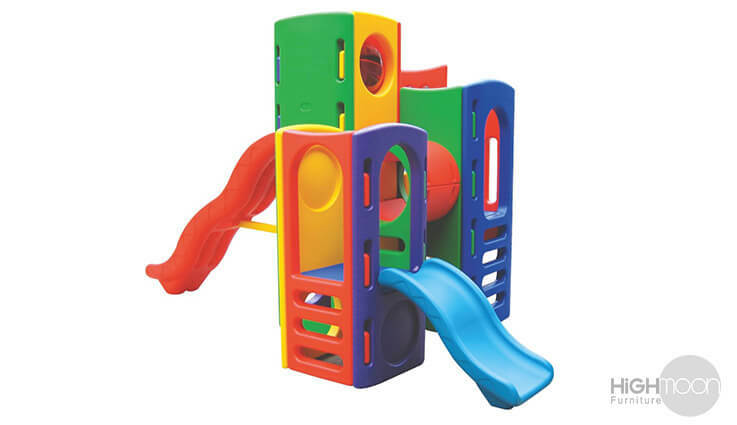 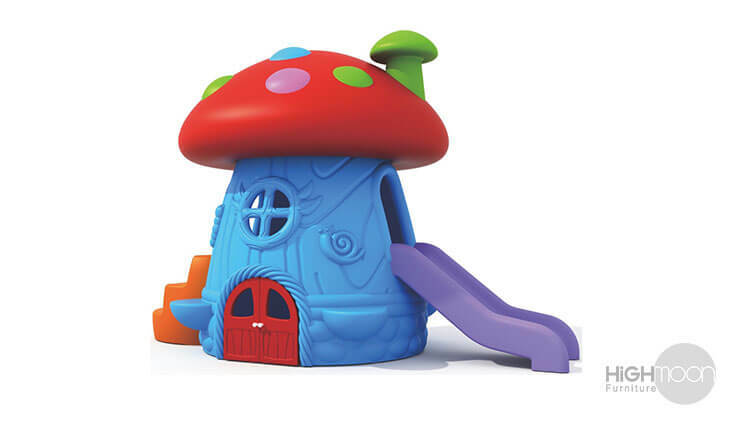 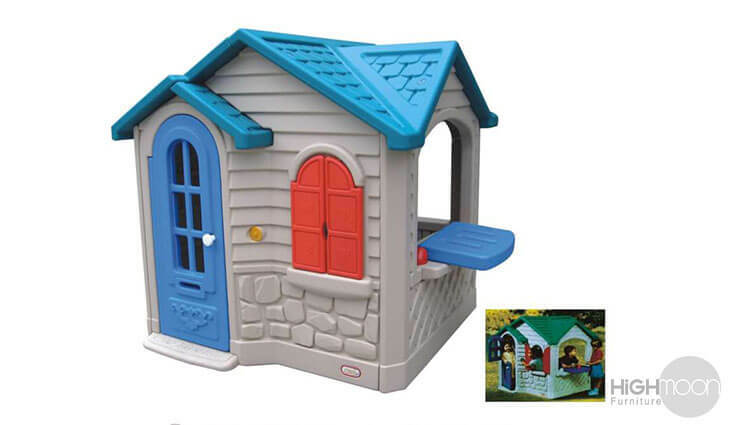 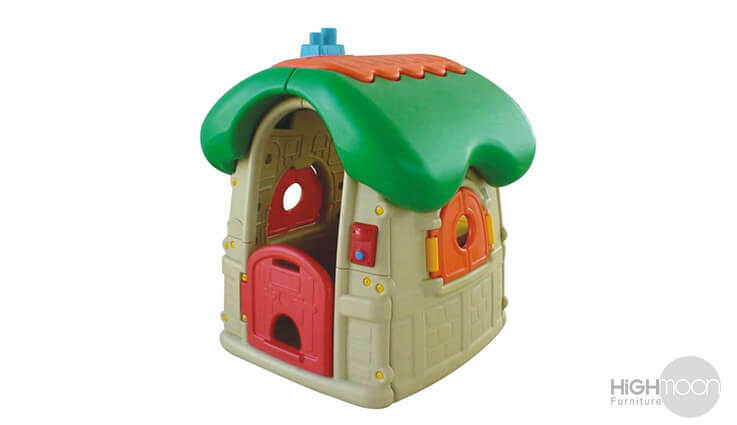 Our kids’ playhouse and tunnel toys are superb for the youngest children to play in – kids will start loving to have their own private space to play and hide away from the complexities of the world around. 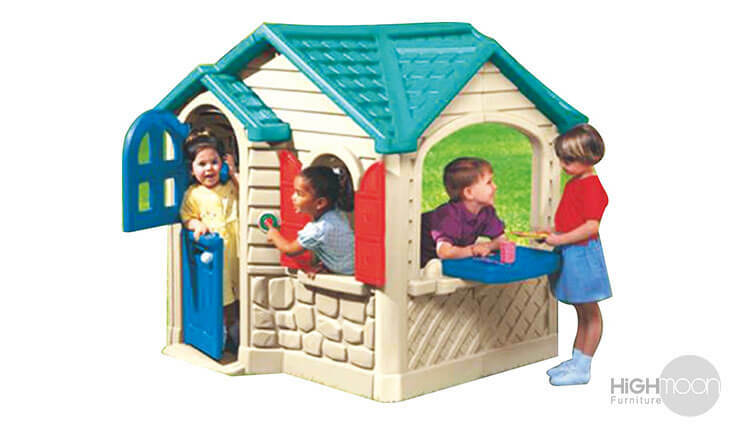 There are so many different styles of toys. 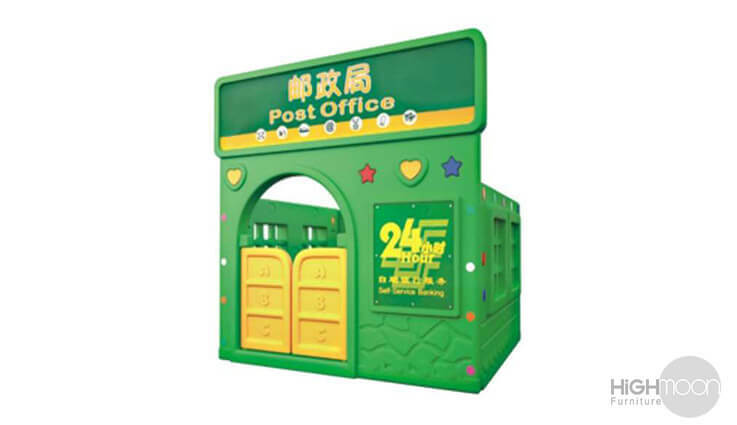 Thus, your selection of an ideal package is what matters finally. 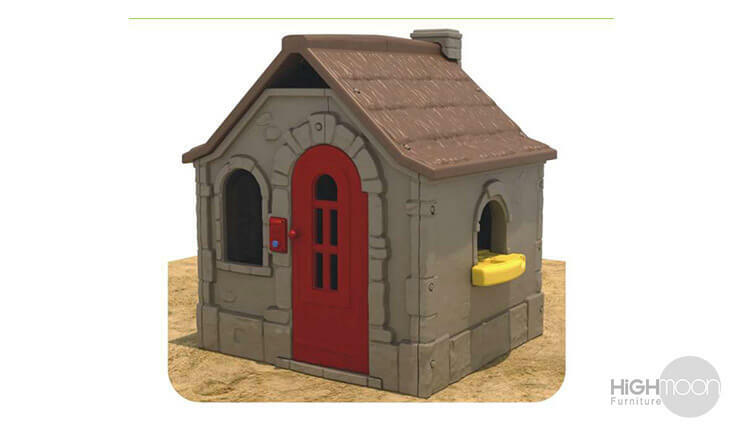 Selecting the apt one can sometimes really be difficult. 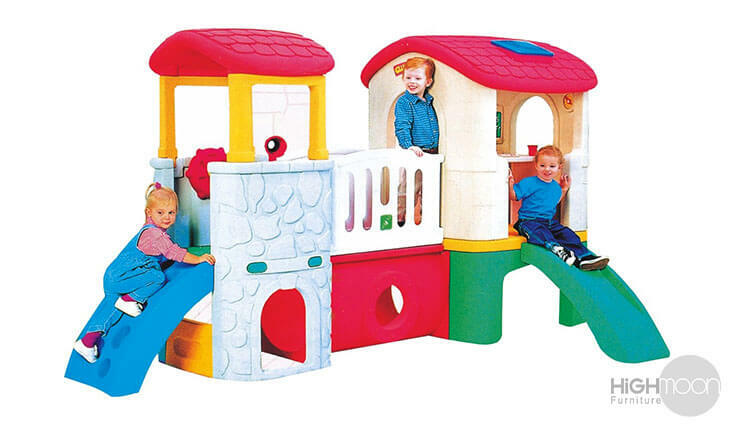 Here at our showroom in Dubai, we have made it easy for you to choose, where you can see and review details of the best kids’ playhouse tunnel toys for both boys and girls. 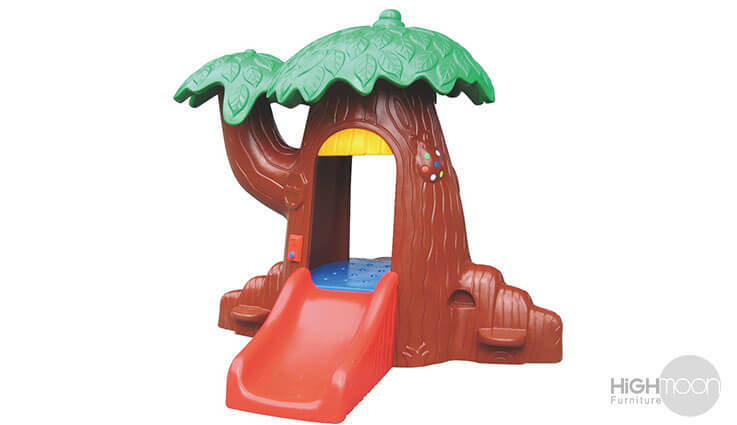 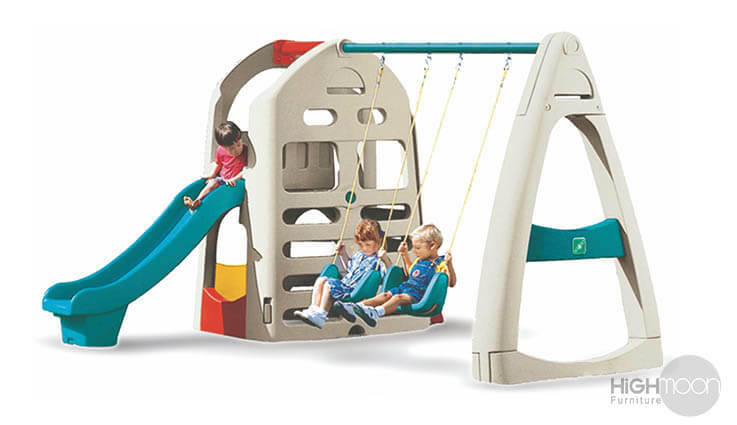 Some of the toys we have designed come with tunnels, and some are exclusively meant for outdoor use, upholding our signature motto that “there is something for everyone here”.